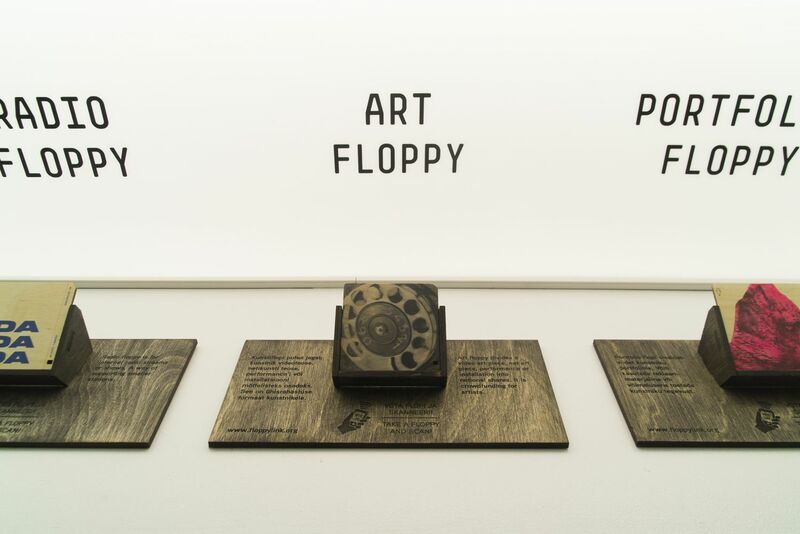 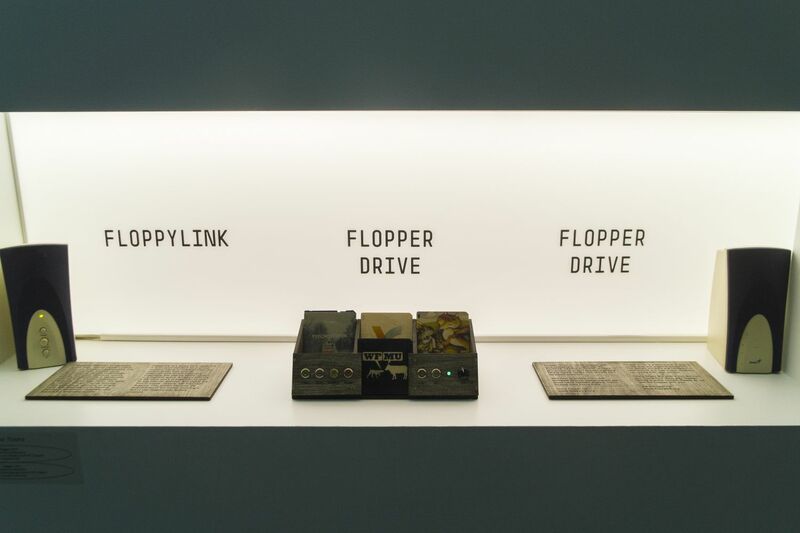 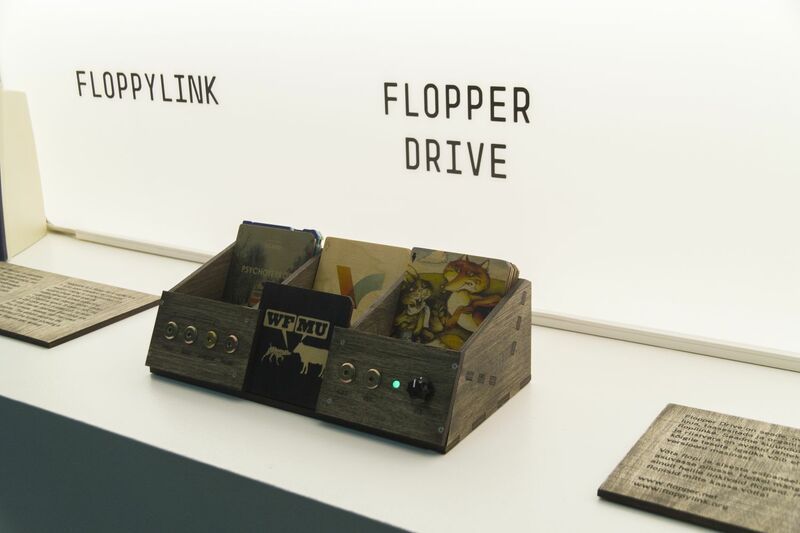 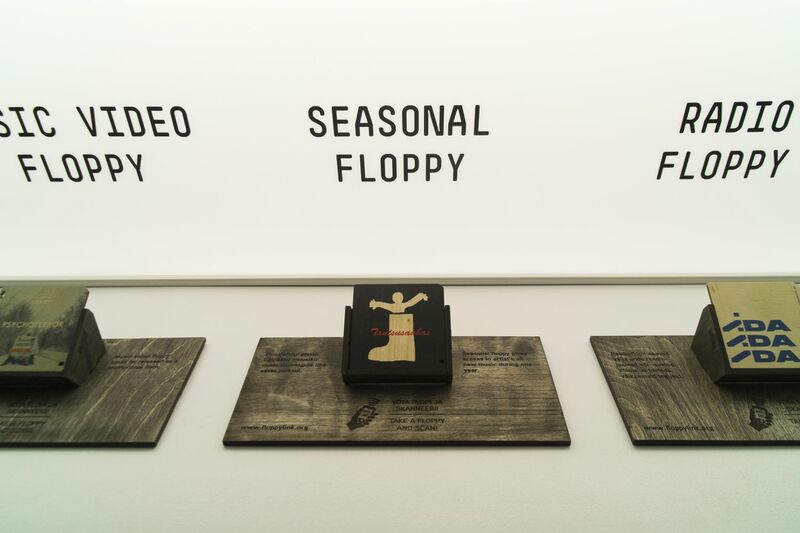 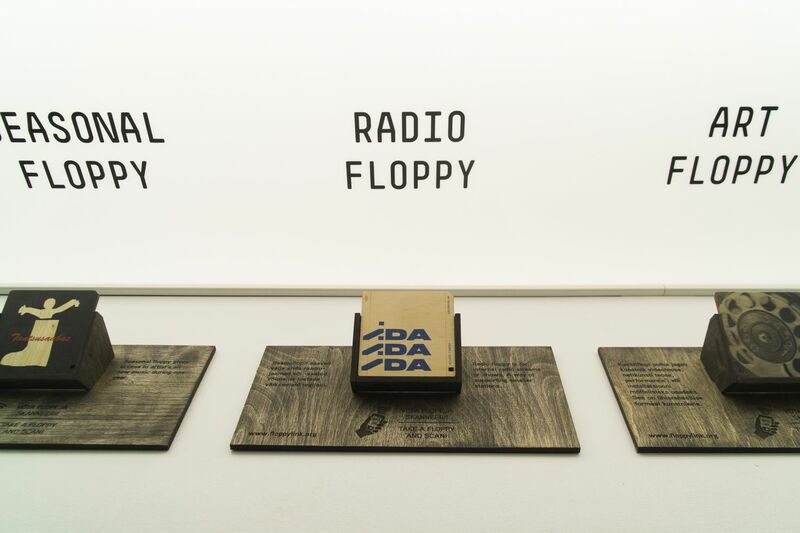 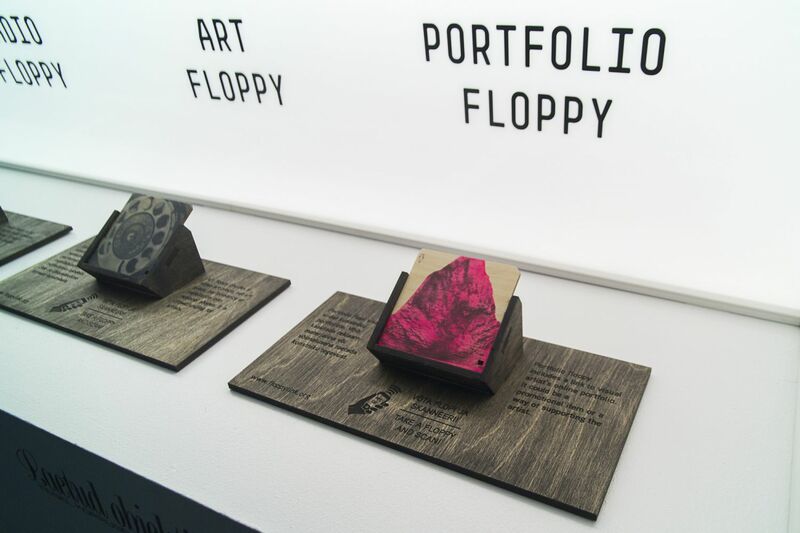 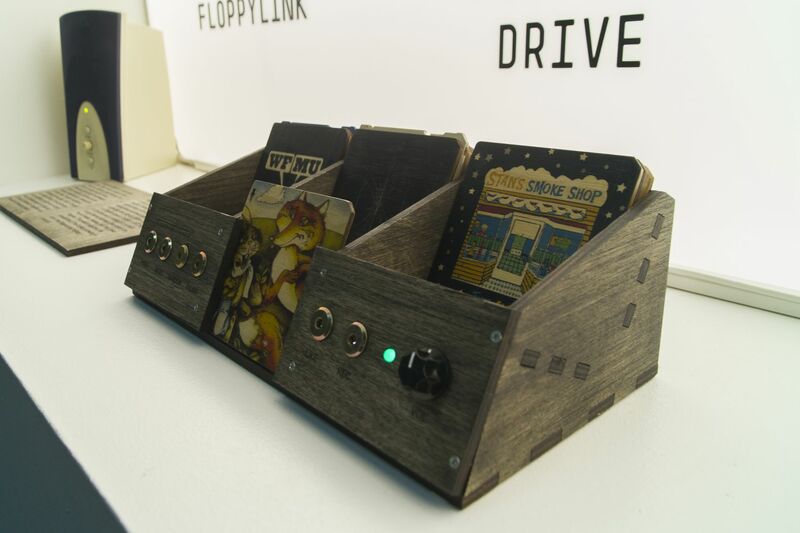 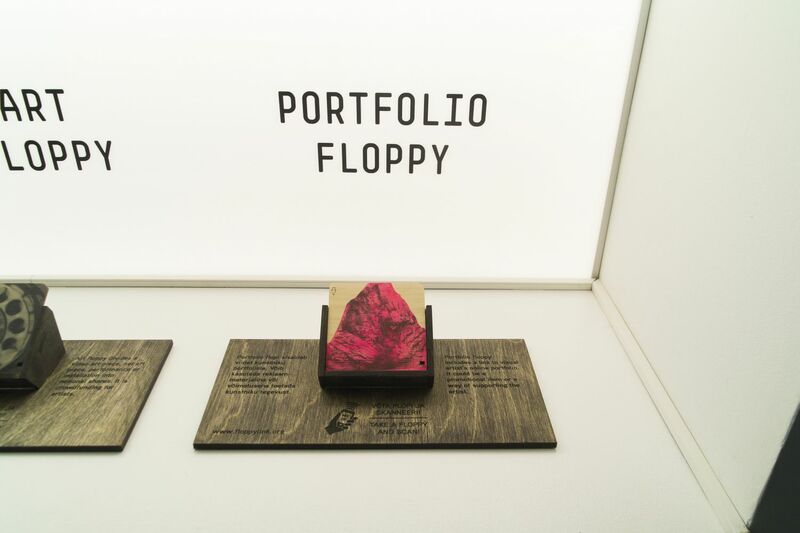 Floppylink is a floppy for a digital era. 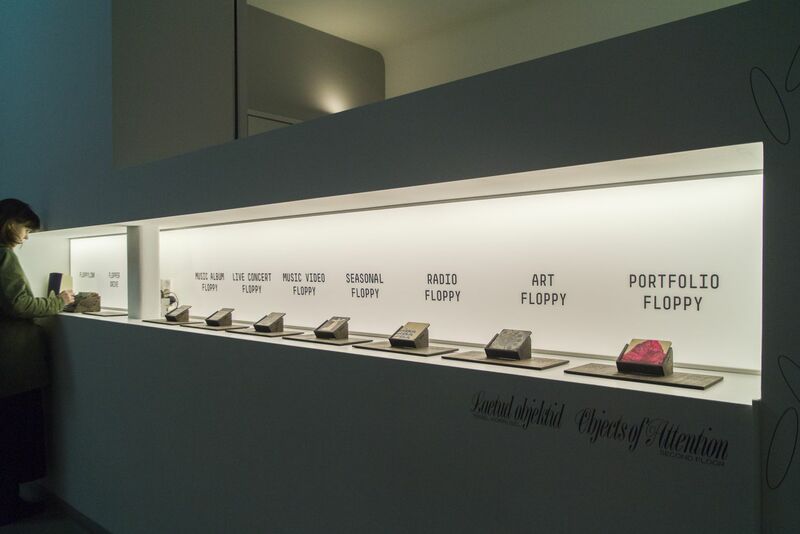 It's is an open standard for physical medium of digital content. 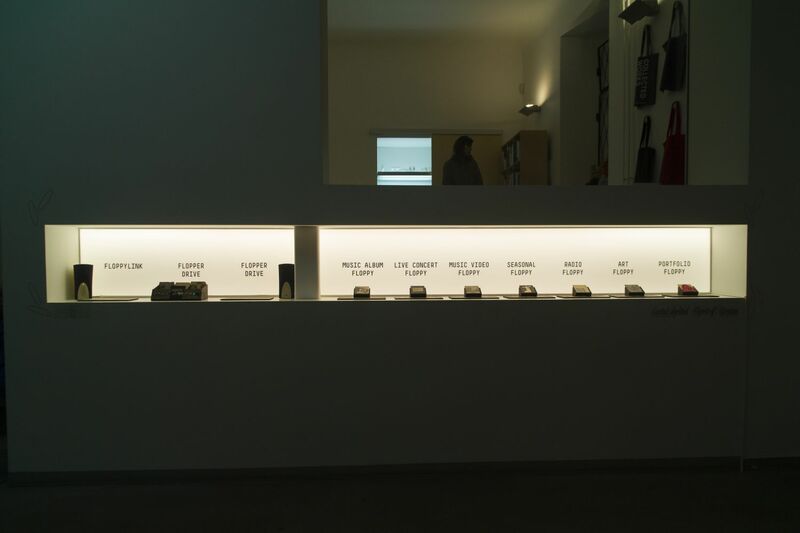 It's a rectangular object of any material linking to online content through a NFC tag. 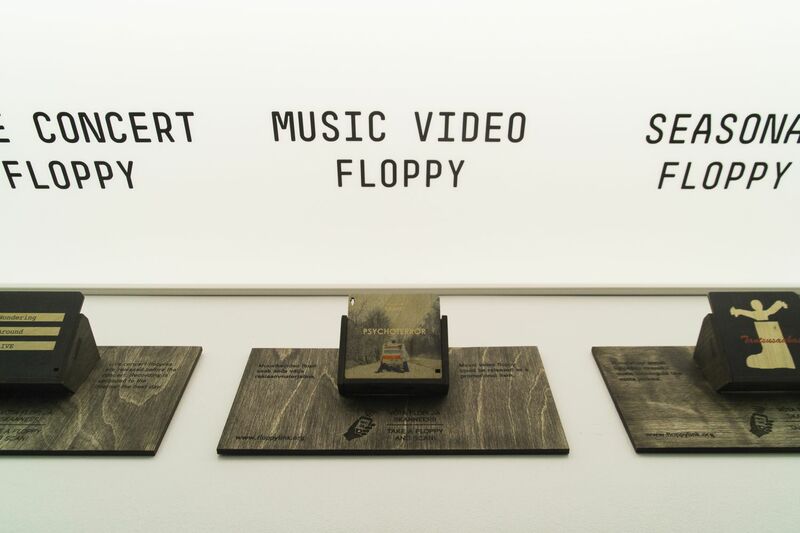 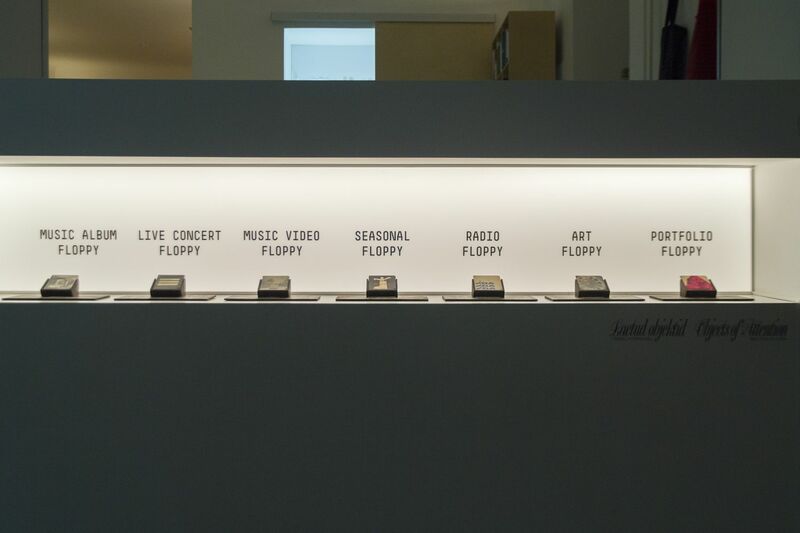 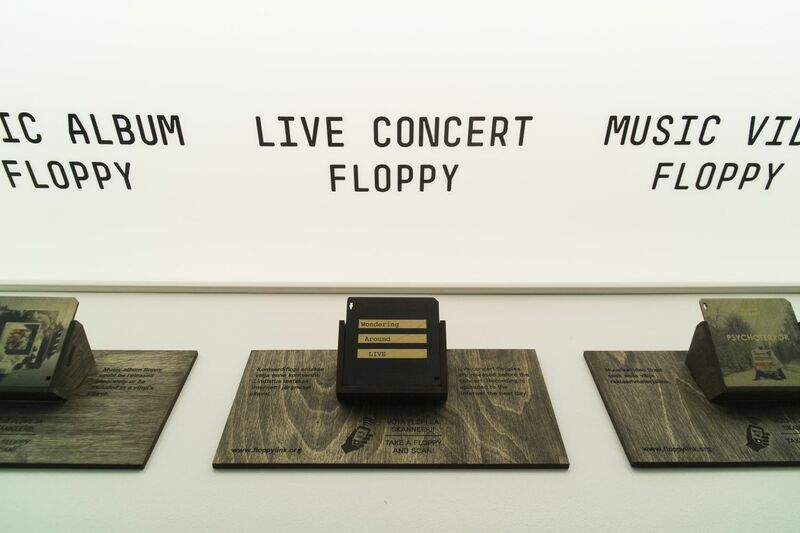 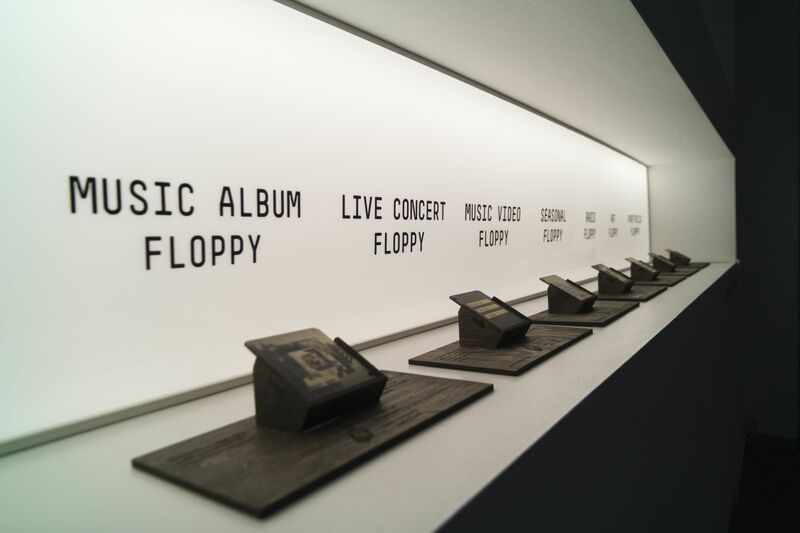 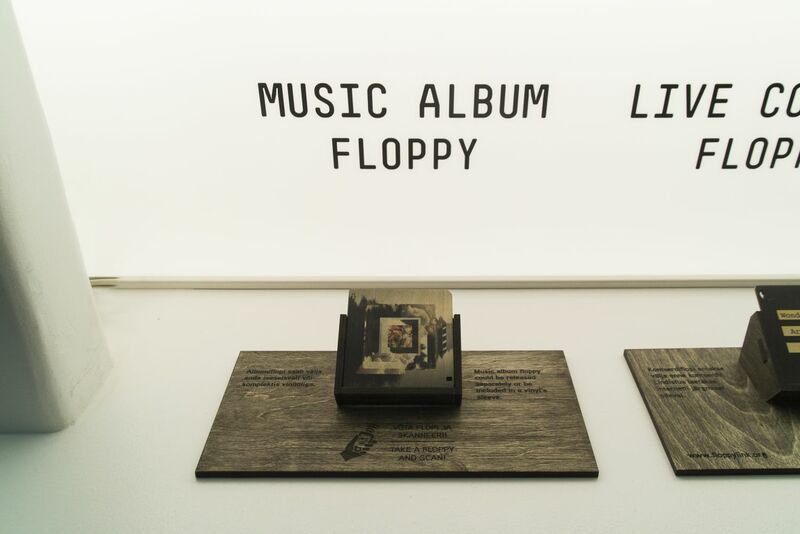 Everybody are free to create, release, sell their own floppies for music, video, streams, apps etc.